SAINT LOUIS, MO, 10-4-16. 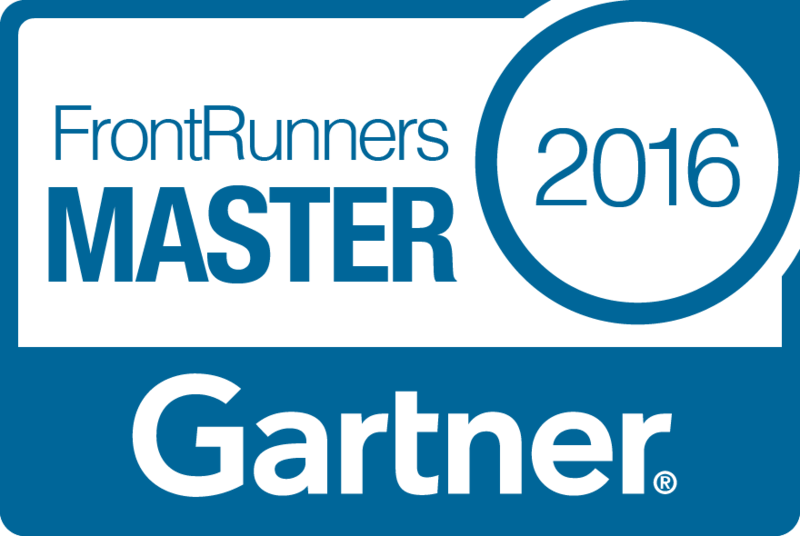 Small business sales and marketing software provider, Hatchbuck, is excited to announce their ranking on the 2016 FrontRunners for the CRM Software quadrant powered by Gartner, a leading IT research and advisory firm. Similar in design to Gartner’s Magic Quadrant, the FrontRunners quadrant provides a data-driven assessment of top performing products that offer the best capability and value for small businesses. “We’re on a mission at Hatchbuck to provide small businesses with affordable, easy-to-use sales and marketing tools, so we’re delighted and honored that Gartner has selected us as one of the best CRM options for small businesses,” says Don Breckenridge, Hatchbuck’s CEO & Co-Founder. Hatchbuck’s all-in-one sales and marketing platform includes a CRM, email marketing, and marketing automation tools in one application. The app caters to small business owners who do not have the resources to implement a costly integration between CRM and marketing automation tools or to manage an enterprise system in house. 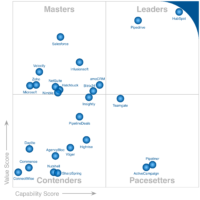 The FrontRunners quadrant uses real user reviews and ratings from all three Gartner Digital Markets sites (softwareadvice.com, capterra.com and getapp.com), public data sources and data from providers. Hatchbuck is committed to making it simple for both small businesses as well as marketing agencies that cater to smaller clients to nurture prospects and customers and drive more sales. Learn more about Hatchbuck’s sales and marketing tool set on their product tour. Small businesses can also sign-up to schedule a live demo of the software.